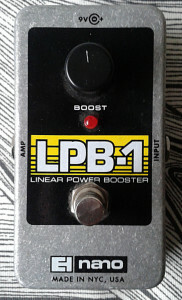 Electro-Harmonix LPB-1 Linear Power Booster from EHX Nano series. Made in US in 00’s. 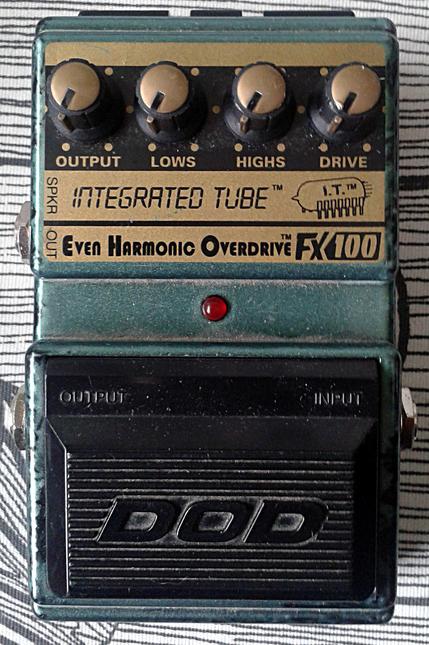 I’ve been over this units grandfather before in the form of EGO Microphone Booster. In its heart it is still the same simple one-transistor-as-amplifier booster. The base topology remains, even there are a number of modern additions to the box. 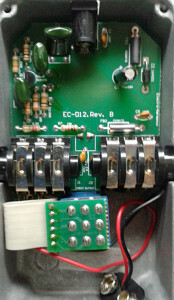 First off, the bypass method is per modern standard, meaning a 3PDT stomp switch with true bypass. There are power filtering and polarity protection present and chokes for input and output. 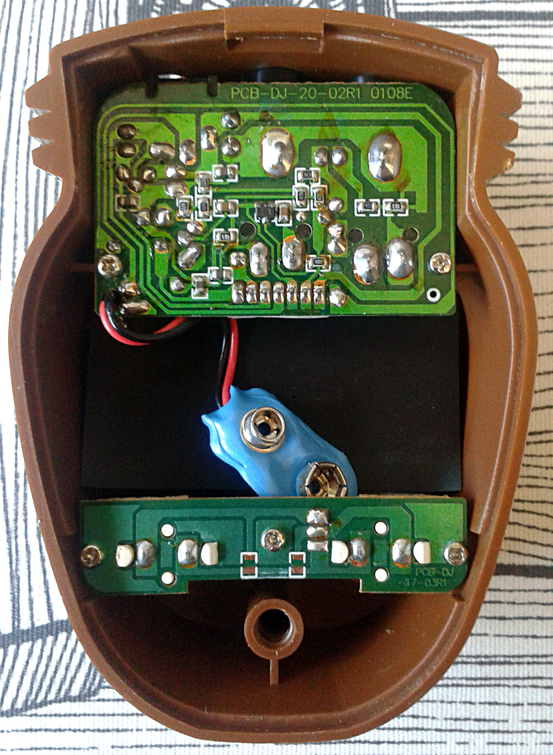 The tiny, simple circuit can now be powered by modern standard power supply or a battery. Board layout is really ugly and there’s acres of wasteland in there. 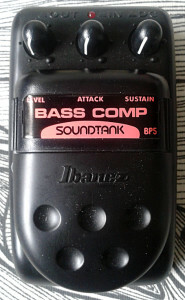 I had a conversation with one person who was looking for plain volume boost for his setup and asked me what he should do about it. Get a custom build from me or try some commercial solution? Or some other option? I said “i think the best way to see if a simple booster is what you want, is to buy a LPB-1 as used unit”. You know, since you can get one for 25€ post-paid. I also said that if it didn’t suit him, i’d buy it off from him with that price. And here we are. I wasn’t planning on buying one, but i guess it’s good to have one of these too. and now the dude knows that he can’t get pure, clean power amp volume boost out of any pedal. He’ll need an amp that can do that. 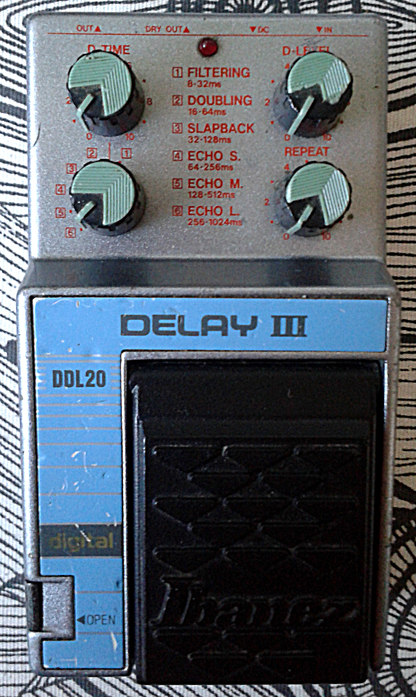 Like a single transistor booster. Clever and nice way to get your vintage-style single coils to light up. Some might even use this as a boos for clean lead sounds. But still i’d recommend this only for single coil pickups with lowish output. 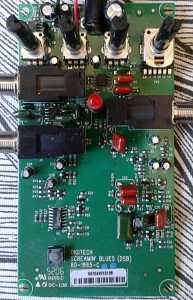 Ive been playing around with these circuits over the years, but once i got this unit.. I though it was broken. On any setting over unity level, it started to break up the sound in not so great manner. I checked the unit over and it was (still is) fine. I took another guitar and, yup. The super high output Hagström customs were just too much for it. The distortion created by too high input level isn’t pleasing. Overall tone? Clean, colorless, tasteless, odorless simple boost. A tool. I just noticed something. It’s been exactly one year since i started the current reincarnation of this blog. Since 19th of july 2013, i’ve written 144 posts. Eleven and thirteen bi-monthly. This post marks 13th Colorless Writing, which also mens that i’ve written my reviews/analysis on 130 pedals so far. To be honest, i’m not sure if can keep the pace as i may run out of pedals to write about at some point. Maybe a little less per month should suffice… Anyway. I’d like to thank you, all my readers. Thank you. Now let’s get over this crap and talk about Power! Powering up the pedals are we? Yup. 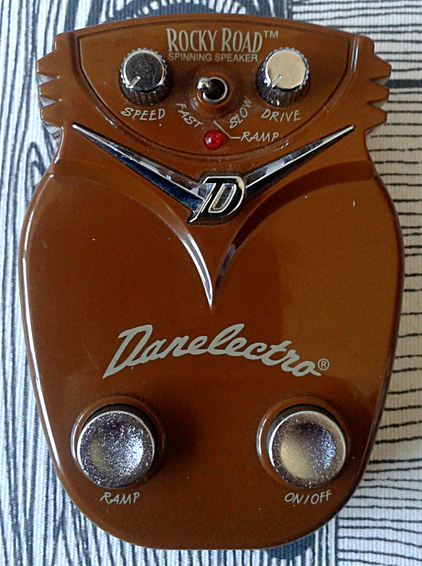 It’s been a while since i started to read Denton J. Dalley’s book called Electronics for guitarists. The first edition is up on the web for grabs, but i didn’t know that at the time i bought myself a paperback version of the book’s second edition. The first edidion has most of the information, but second has over 200 pages more and it’s been updated on many subjects. Not to mention there’s a foreword by Billy Zoom. This book is highly recommended reading by the way. The book starts out by saying a thing or two about the power. In our modern world we get our electricity through our wall sockets and what we get is a alternating current electricity. AC has a lot advantages when we need to transfer that power from power plant to our houses, rehearsal studios and clubs we gig at. The loss is a lot lower than what it would be to transfer DC current. To be exact, the DC would be real pain to move if we need to have more than fifty meters between the supply and the user. So what does this all have to do with our gear? Well. 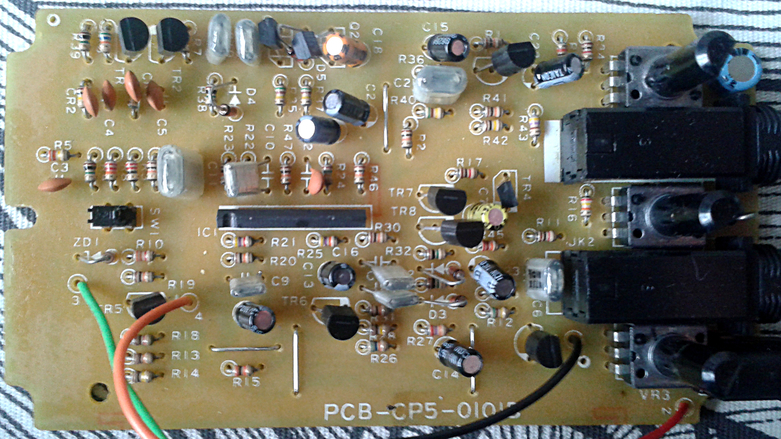 Everything from amplifiers to your pedals require direct current to work. Only thing that’s AC in our gear is the guitar’s (or bass’) signal itself (and some parts of our amplifiers, but i’ll disregared that for now). And that DC we’re hoping to use should be as stable as possible. I’m not about to go too deep in AC power part, but think of a straight line where that line is zero volts. Now picture a sine wave going up and down that line, upper half reaching +120 volts and lower half -120 volts (that’s for us europeans). That’s what the AC coming from your wall socket looks like in theory. There are different phases to it, usually three, but the one is enough for our examples. 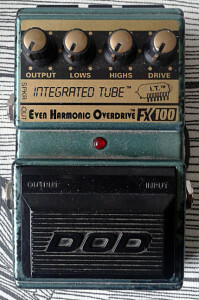 Now, we need to turn that power in to a stable DC source for our pedals. There are basically at least two things we need to do that. First, the transformer. What that does is it drops the voltage down and bounces the bottom half of the sine wave we discussed a second ago to the upper half, making the upper half a DC source. 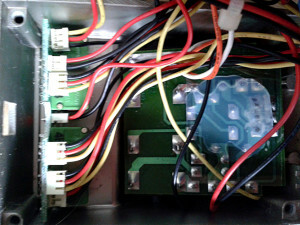 Let’s assume that this transformer is something we may find in standard 9V wall wart power supply. That’ll make the DC voltage appear on the line, but the dropping the voltage to something like 13-15 volts. Since the AC looked like a sine wave on that line, pushing the bottom part to top part doesn’t make it stable 13-15 volts. Sine wave stays in the equation, it’s simply pushed between zero and 13-15 volts instead of being where it was – between zero/minus and zero/plus. Due to sine wave looking like it does, there are bound to be lower voltages on along the line with our DC we got out of the transformer. 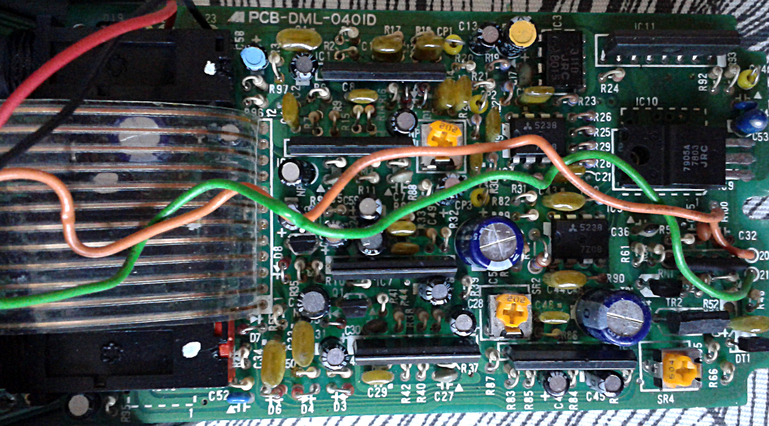 For example, the new DC voltage could vary from +12 to +16 volts after the transformer. And that’s called the ripple effect? Exactly. Now, if we were to push that DC voltage to our pedals, we’d notice a high noise floor, hum or even loud oscillations and and other unwanted noises on some pedals. All these issues are usually generated by unstable, unregulated DC source. The second thing we need for a DC supply is a regulator. Regulators like 7809 are designed to take slighty higher voltage than their output and levelling the ripples. These regulators also need a few filter capacitors to function right. 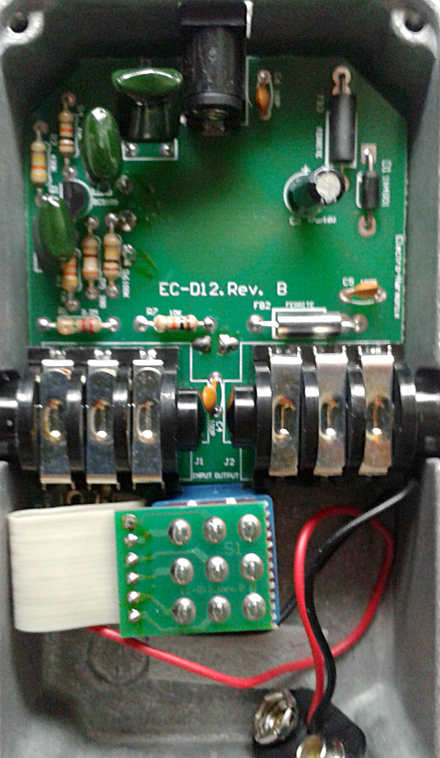 Since in this case we want regulated 9V DC output, the input for the regulator needs to be at least 12V. That’s why we used the transformer above to generate unregulated 13-15 voltage. 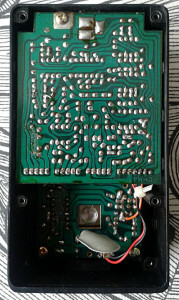 The regulator cannot up the voltage, so if you feed the 9V regulator only 7 to 9 volts, you won’t be getting out nine, but a lot lower reading. It will need that 12V to fuction properly. And next i’d like to take a look at the filter capacitors. 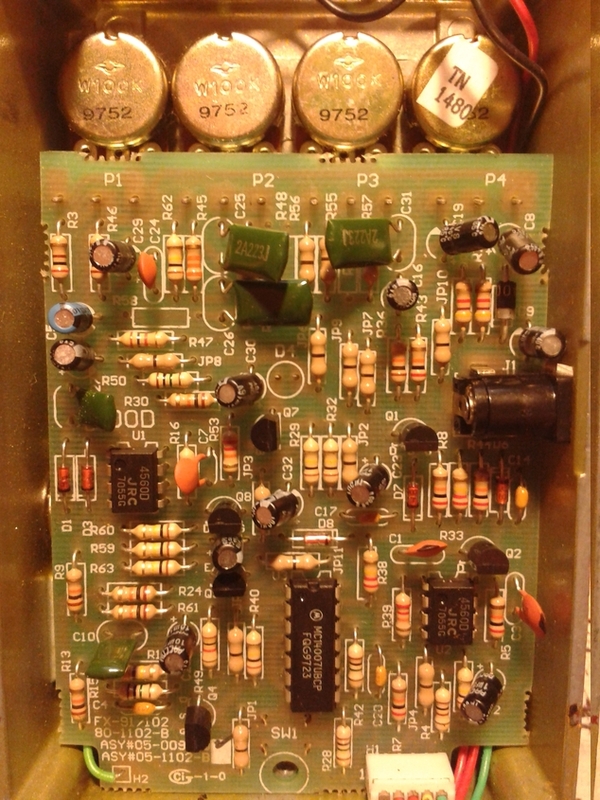 The regulator usually wants some form of ripple filtering before its input and after its output. 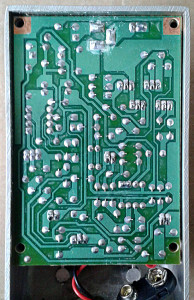 Let’s say that out wall wart in this case has 47µF caps at those positions. We may still have some ripples left, as even the best transformers and regulators are subject to what we feed them. Not all wall sockets offer neat and perfect sine wave. There will be variances. 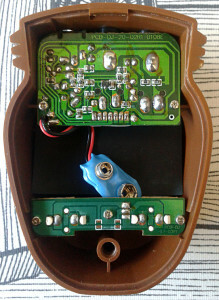 This is why we want and need to have power filtering in our pedals too. Well. 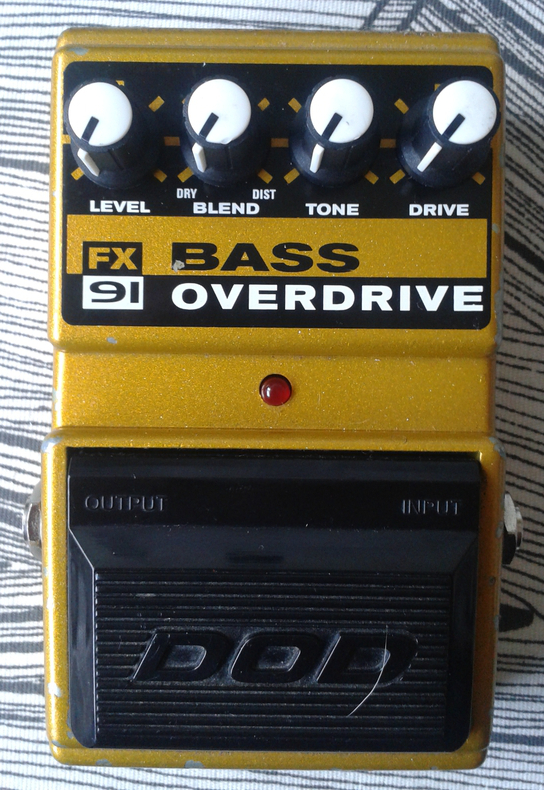 Maybe not for every single pedal, but most. 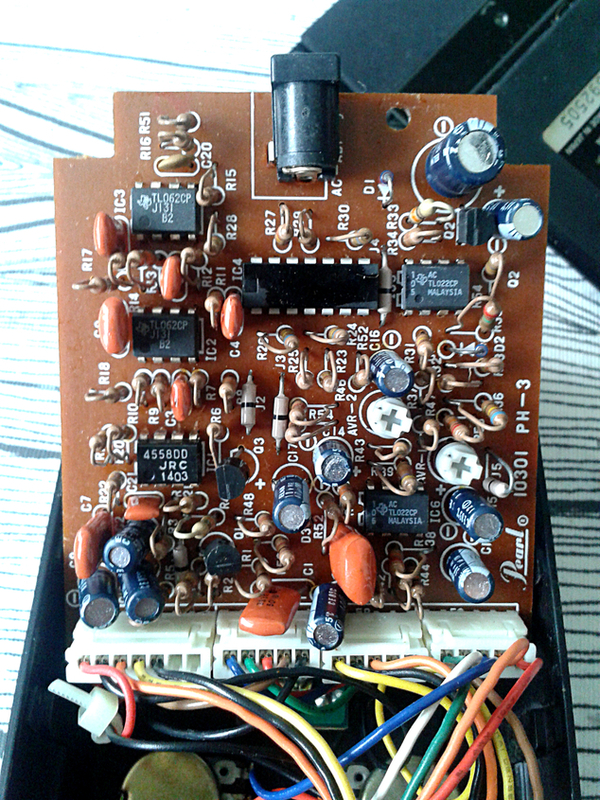 Some wild fuzzes are better to be left without additional filtering as their features may be downsized by too stable DC source. But for non-dirt effects, the extra filtering is wanted. 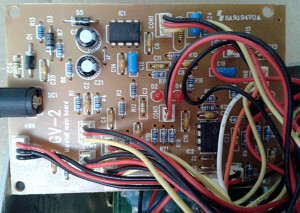 Looking at the filter, the idea is to place a capacitor between the supply and the ground. 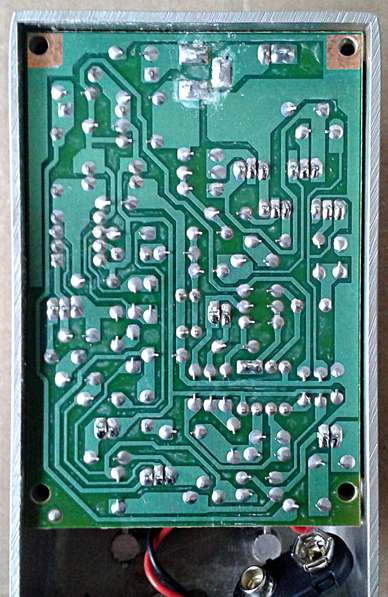 This will push the AC leftover ripples to the ground leaving cleaner DC voltage for the pedal. Mathematically thinking, the capacitor should be BIG to have a sufficient effect. That’s why you’ll find 1000µF and even 2200µF capacitors in some pedals. But how does the unregulated power source affect the pedals? 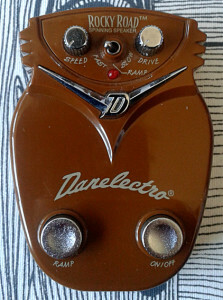 Think of this like if you were powering your pedal with lab power suply that has voltage setting on a knob. 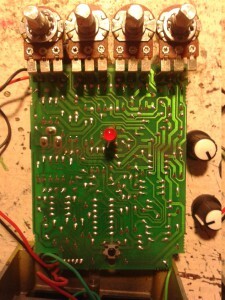 Then you wiggle the voltage control between eight and ten volts as fast as you can. This will affect the operation of all your semiconductors. With fast and uncontrolled changes in operating conditions, the operational amplifiers can’t function properly. Same goes with your transistors. As supply and reference voltage changes, so change the operating conditions. And as the ripples come out at the same frequency as your wall socket pushes the AC out, you’ll have ~60Hz hum at the pedal’s output. In some extreme cases the ripple will result in even worse situations, like oscillations. But if we take one tiny 100pF cap and onebigger 220µF cap between the supply and the ground, that will send most of the inconsistencies in your DC voltage to ground. There are a lot of different manufacturers offering their solution on how to power up your pedals. Some of those are well designed and offer very stable DC for your use. Some others.. Not so much. If your pedals sound like crap with lots of extra noises on their character, you should point your eyes to the power supply first. Even if it’s made by one of the biggest names in the business, it doesn’t mean that it will be the best choice for you and your chosen pedals. There is only one completely stable DC power source. And that’s a battery. But you can get a well regulated wall wart power supply that will serve you for 10 years easy – for the same price as you would need to spend on three batteries. Which is why i recommend using a good, regulated, stable powersource that turns the wall socket AC to the DC voltage you need. Pearl PH-03 Phaser from Sound Spice series. Made in japan around early 80’s. This is one if those boxes i managed to buy off from mr. Lindèn and it came with reasonable price too. The unit is very lightly used and it even has its own retail box with minimal wear. These do not come by every day. For example, at the time of me writing this, there are no units listed on eBay. 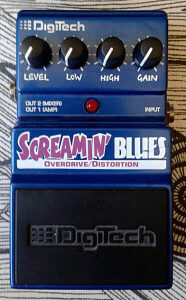 According to Effectsfreak.com, these usually sell for something between 50 and 100 USD. This feels a bit low as there are not that many units available. 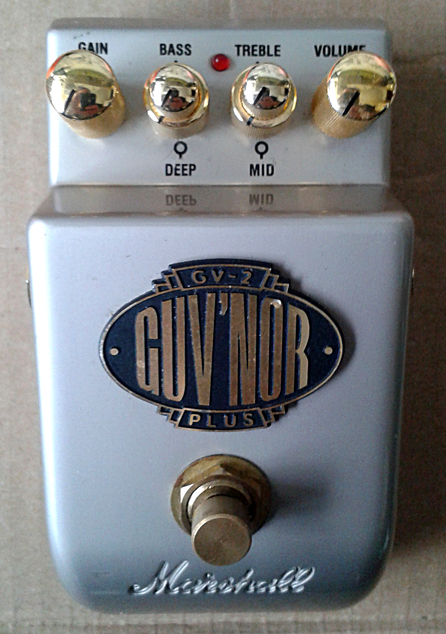 Maybe this phaser simple hasn’t had the cult status of the overdrive or octaver boxes from the same series. I personally think it should. Here’s why. 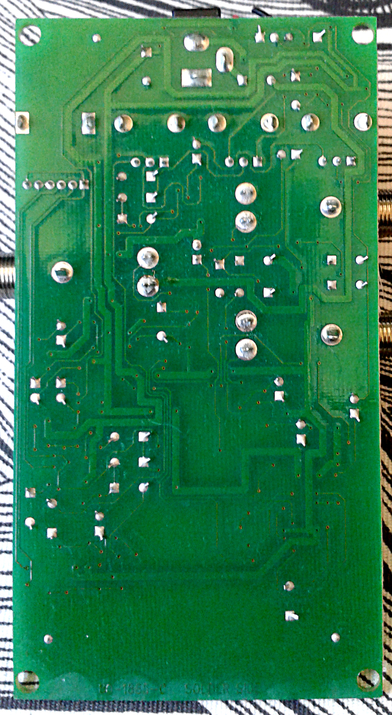 Classic hand drawn acid trip traces on a fat old japanese style PCB gives out eye candy that you can expect from similar boxes of the era. Solid quality and beauty combined. Pedal is made out of two different boards. One for bypass switching and the main board. 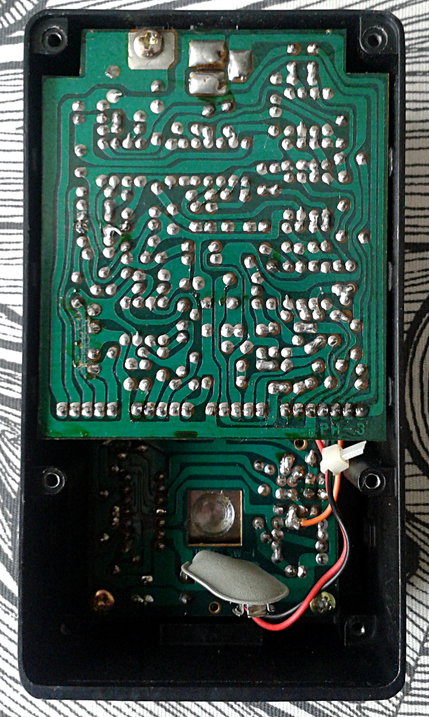 Flipping the board over gives out a view that one did not expect to see in a phaser. I was waiting to see your standard Phase 90 derivative or something similar where phaseing is done with discrete JFETs. No. 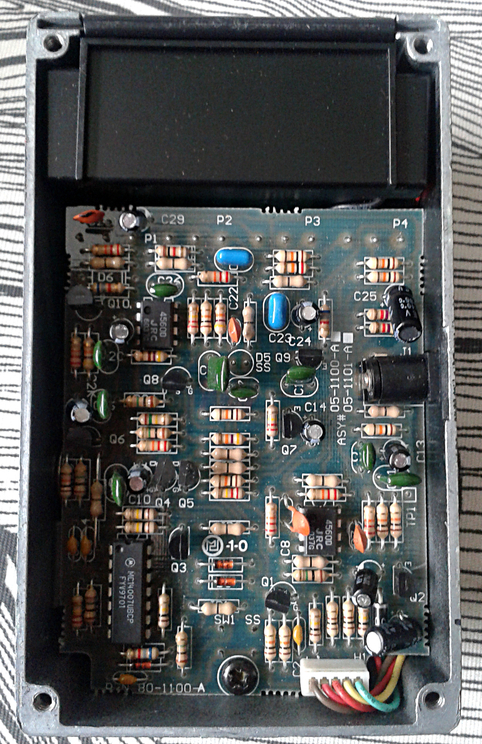 There are obvious modulation stages, done with dual opamps and an LFO, which doesn’t seem that standard either. 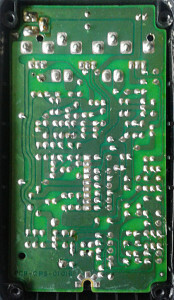 The big chip in the has been painted black so tinkerers would have a hard time finding out what it is. 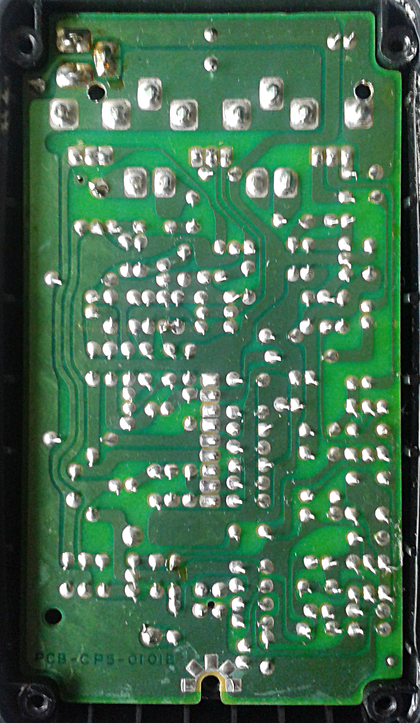 Since there’s no telling what the chip is just by looking at it, i thought i’d check for a schematic if that would shed some light on the matter. There is an old factory schematic up at FIS. No luck. The schem says it’s “exclusive use”, which in pedals, usually means that it isn’t that secretive, nor is it made exclusive for this design. Usually these are your standard parts that are just obscured. I didn’t want to stop there. I found an discussion about the circuit on FreeStompBoxes forum ( you may need to log in to see it). Anyway, someone had bought one of these as a defunct unit and found MC14069 chip where IC4 should have been. 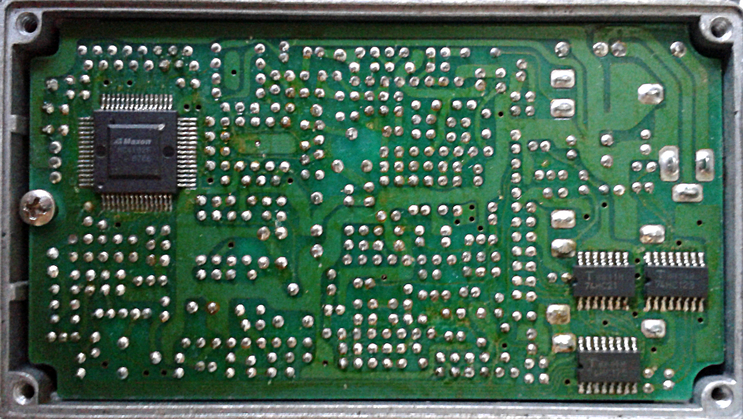 So it’s pretty obvious that someone else had already tried repairing that unit – by replacing the chip for something that clearly isn’t the right one. 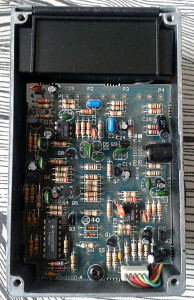 User Tube-Exorcist suggest that the original chip may be a AM79C11 (can’t find any info or datasheet about it), a obsolete quad JFET. Which would definitely make sense. The design isn’t your run of the mill phaser. The LFO isn’t anything too exotic, but the modulation stage is. 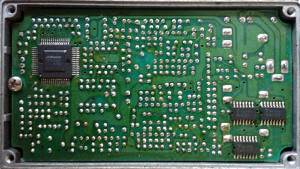 May the chip be what ever, it isn’t usual to have a quad JFET DIP16 chip in your phaser. 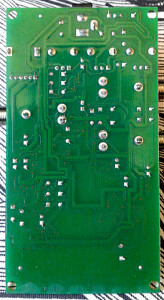 If the chip is (and it probably is) a quad JFET, that would mean that the design is in its heart a four stage phaser. Still a sort of derivative to Phase 90, but not exactly. Either way. This offers some mystery and i like it. Besides, the four effective controls are also something that every other phaser doesn’t have. Lushy and wild. 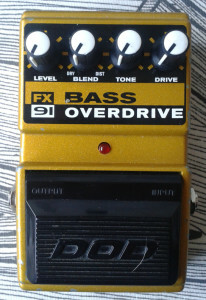 Not as deep as EHX Small Stone, but a lot more powerful than your average Phase 90 and its derivatives. From mild, slow sweeps to nearly massive wobble. Feedback and manual controls offer a lot of room for variation. 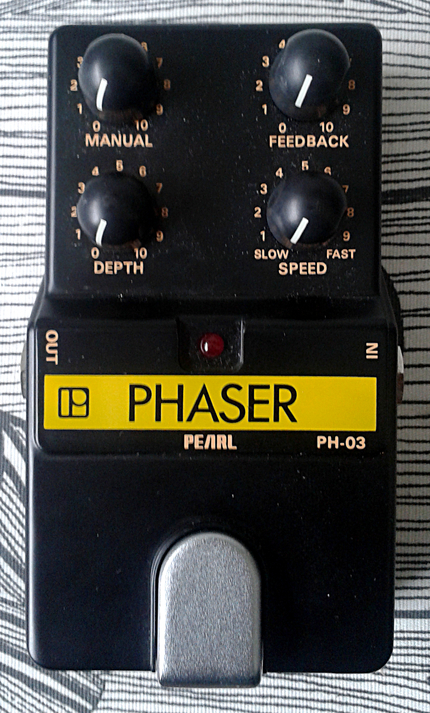 It is very nice sounding phaser. Probably one of the greatest ones with only four phasing stages. Entries (RSS) and Comments (RSS). 46 queries in 0.145 seconds.